Today, dialogue marketing strategies are mostly digital driven. They provide essential tools for companies to approach, inform and retain customers, as well as providing customer relationship services at it’s best. 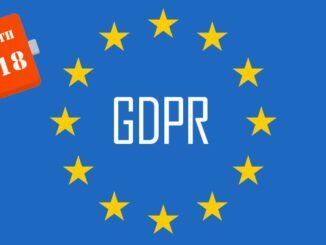 Protect the European direct, interactive and digital marketing industry and the interests of our members. 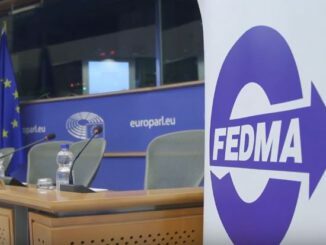 FEDMA aims to encourage the European institutions to ensure a healthy commercial and legislative environment within which the dm-industry may prosper. 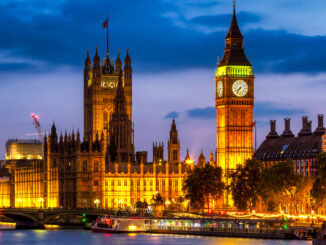 Promote members, governments, media, businesses and consumers about the European direct, interactive and digital marketing industry and encourage education and training for the sector. Inform members, governments, media, businesses and consumers about the European direct, interactive and digital marketing industry in its diverse forms. 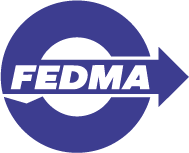 Through its many activities, FEDMA is dedicated to building the business of cross-border digital marketing, both through its vast network of contacts and businesses within and beyond Europe and by representation within the institutions of the European Union.